We look at potential opponents Tyson Fury could face and their betting likely odds with leading bookmakers. 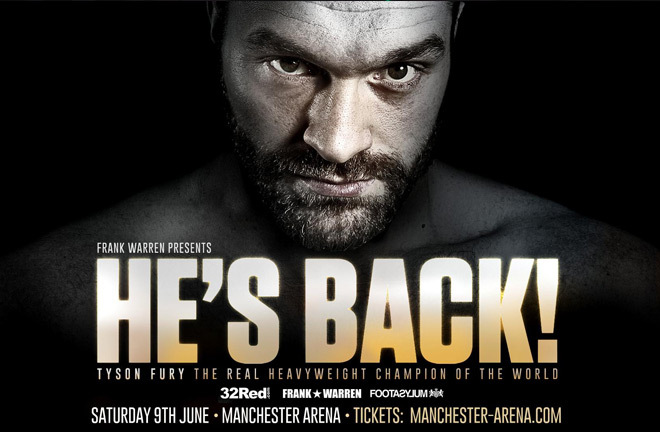 The ‘King’ Tyson Fury announced his comeback last week and signed a deal with promoter Frank Warren. Fury, or as he likes to be known, ‘the Gypsy King’ has not fought since defeating Wladimir Klitschko in November 2015. 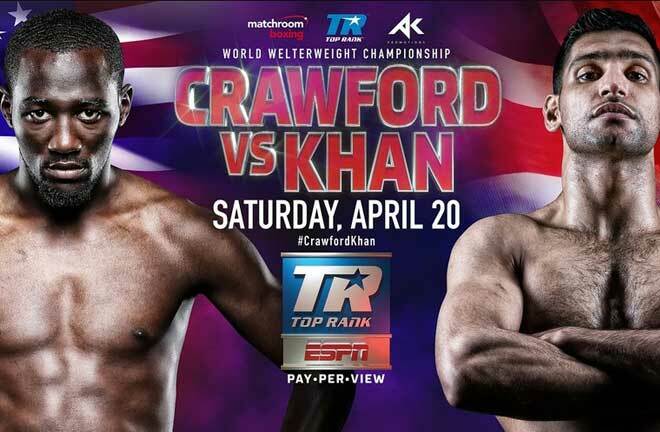 He shocked world boxing by snatching the WBA, IBF, WBO, IBO heavyweight titles in the process of that memorable victory. In his comeback, Fury announced his intention to reclaim his world titles and chase down fellow rival Anthony Joshua. However, is highly unlikely we’ll be seeing him face Anthony Joshua in the ring anytime soon. 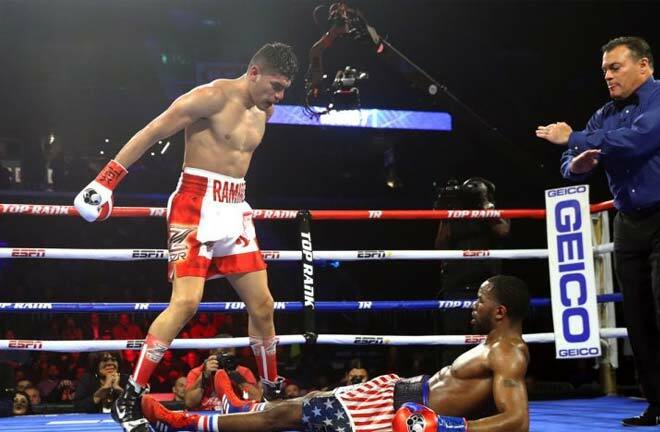 Its fair to say he wouldn’t be ready to comeback from 2 years out of the ring straight into an opponent of Joshua’s calibre. Frank Warren stated in the Press Conference that Fury will need 3/4 fights before considering a showdown with Joshua. So who exactly could Fury be facing next ? Some of the names being touted by various sports bookmakers include David Price, Shannon Briggs and Dereck Chisora. A more complete list of possible opponents to face the return of the Gypsy King and their odds has been provided below by My Top Sportsbooks. 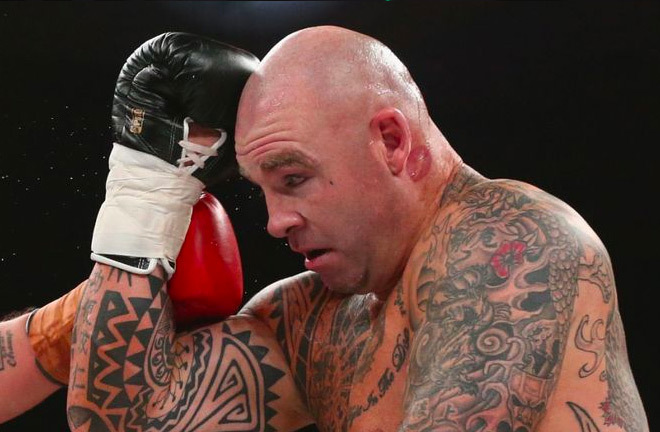 From the above list, I personally can see Briggs or even Lucas Browne being good potential opponents for Fury to potentially face with both offering good-value odds. I’ve gone into a bit more detail on why I’ve picked these ahead of some shorter priced favourites. I believe Shannon Briggs would be an ideal opponent for Tyson Fury since Briggs like to meet his opponents in the centre of the ring. This suits Tyson Fury well and it will enable him to get rounds under his belt. He will need to fight an opponent like Briggs and put on a great performance to put his name back on the map of the heavyweight division. I can’t rule out seeing the Fury vs Browne fight happening since it makes logical sense for both fighters. 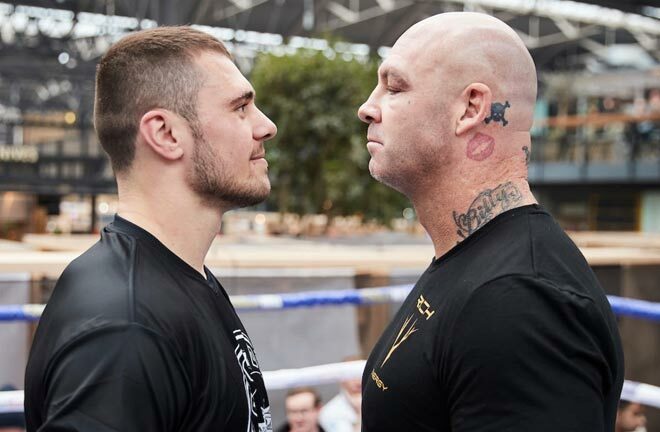 Fury wants to make a statement on his comeback and do it in emphatic fashion. 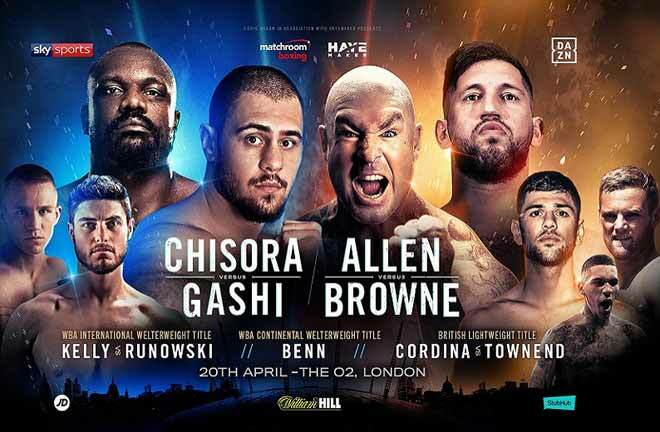 Whereas after Browne is keen to return to the ring following his devastating defeat against Dillian Whyte. 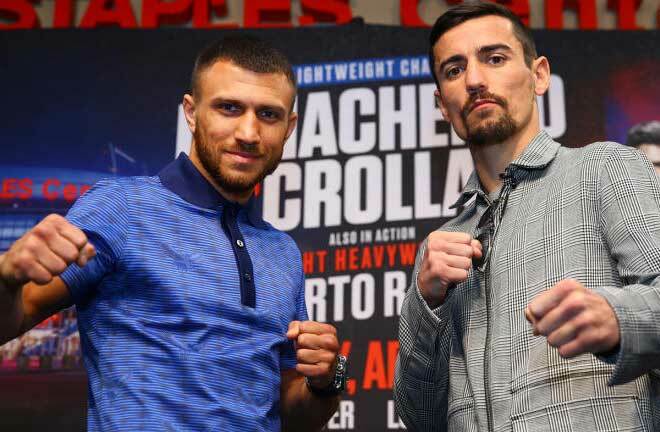 These reasons in mind, both fighters would probably be willing to put everything on the line and go head to head with each other. As mentioned – at 7/1 and even 13/1 both these picks represent really good value. 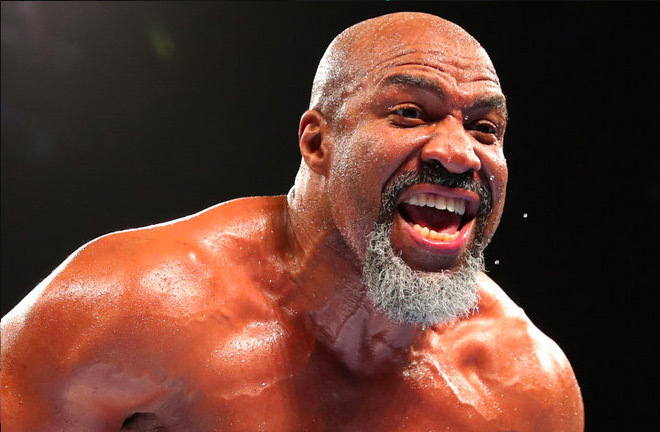 If I had to pick one I would probably stick with the 7/1 – Shannon Briggs. Next articleOssie Jervier is a man on a mission.